In recent years, open source software has gained tremendous popularity in the IT sector. Today, it has become critical to almost every organisation. One can find its application in almost every field be it accounting, telecommunication systems, personal productivity applications and more. Ever wondered as to why open source software is slowly turning into bread and butter for many organisations? Most open source software is either free or cheap. They don’t require you to pay even for any additional copy you download. As per studies, open source software saves around $60 billion a year collectively for businesses. Operating costs can reduce significantly for small companies without the need to spend on expensive licenses for proprietary software. The hardware costs are also significantly reduced as most open source solutions are easily compressed and portable. It usually takes lesser hardware power and can be used with older hardware to achieve the desired output. The only expenses that one might encounter is for documentation, media and support. However, these are generally cheap. There is no vendor lock-in for open source software. It means that it can be developed by the users as long as the code exists. There is no need for the company which created the software to exist. It also uses open standards which are accessible to everyone and hence does not have problems relating to incompatible format which is a major issue for proprietary software. It also gives you the flexibility to mix and match your software and create the exact model that best suits your purpose. You do not have to wait for the functionalities to be added as in the case of proprietary software. 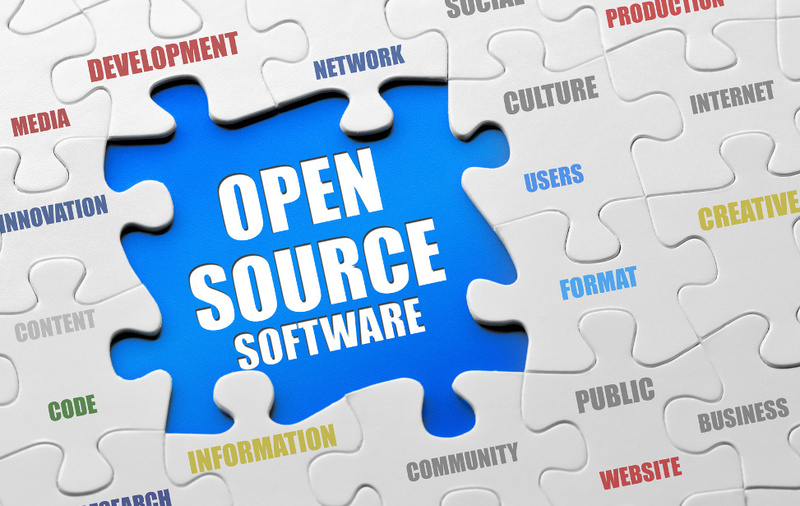 Open source software are developed by talented experts and is continually evolving in real time. As they are worked on by thousands of people, there are numerous eyes to monitor the presence of bugs and fix them. 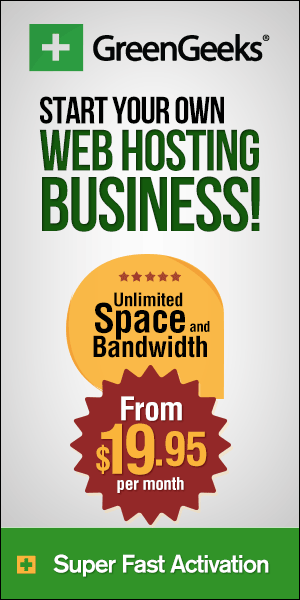 This ensures better quality and makes it less prone to bugs than proprietary software. There is continuous improvement in real time as developers add to it or modify it. There is no need to worry about licenses when you use open source software. This helps companies as they do not have to think about complex licensing models and do not require any anti-piracy measures like serial number or product activation. Thus, open source software can have major impact on organisations and businesses. However, the decision of shifting to open source software should not be solely taken on basis of its price. It is always better to have a detailed understanding and analysis of your requirements to get the complete benefit from open source software.